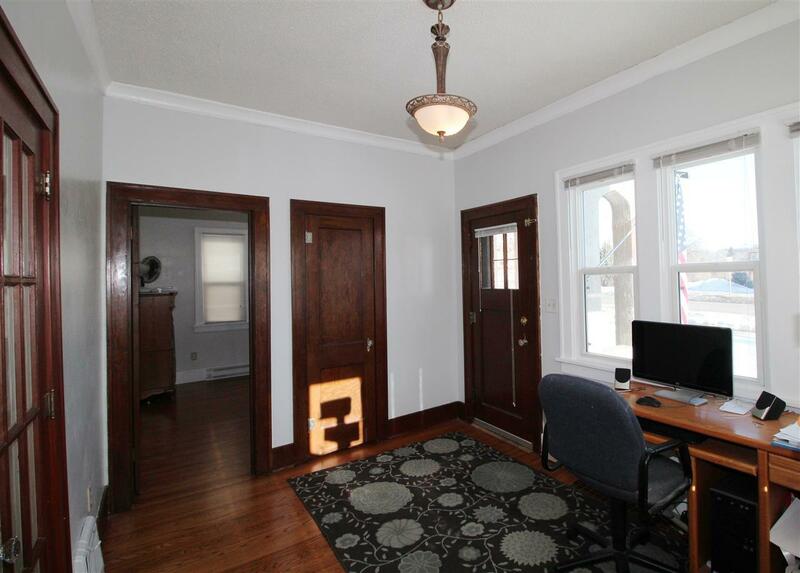 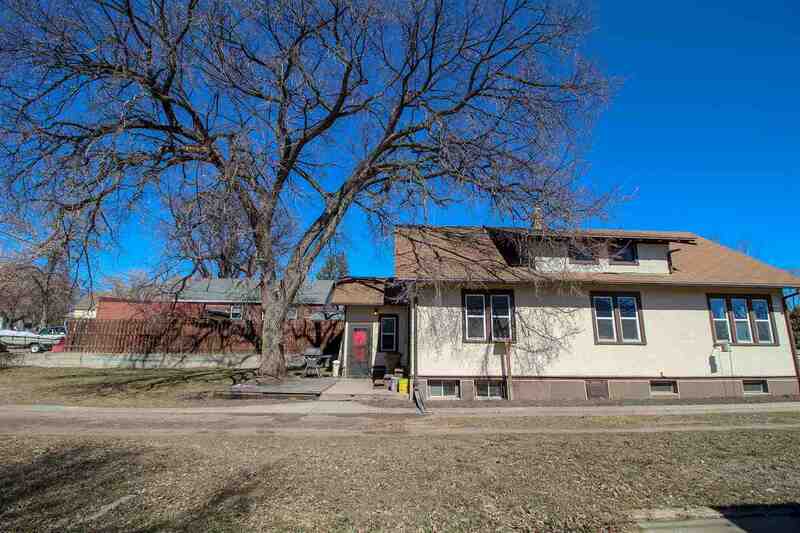 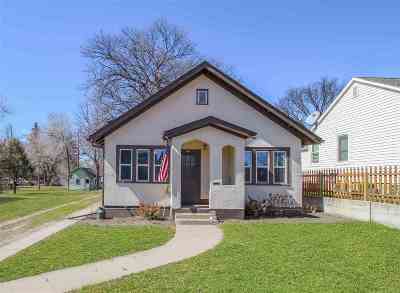 This charming home in NE Minot is bursting with character inside & out! 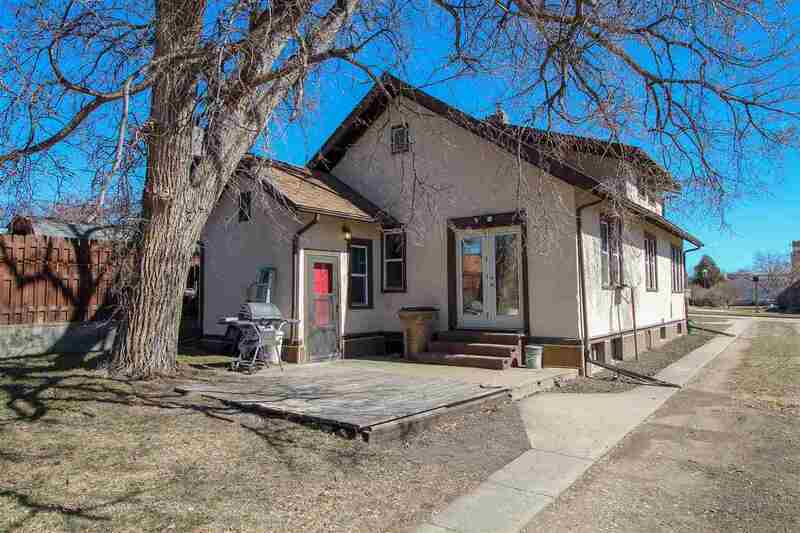 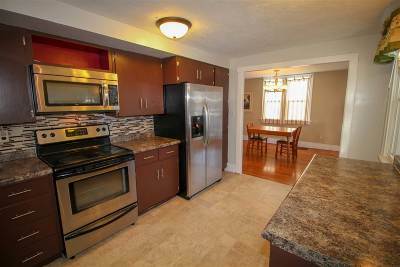 You would never believe this home is over 100 years old - modern updates have been done for your convenience; vinyl windows, newer furnace, water heater, added blown-in insulation, updated electrical & breaker box. 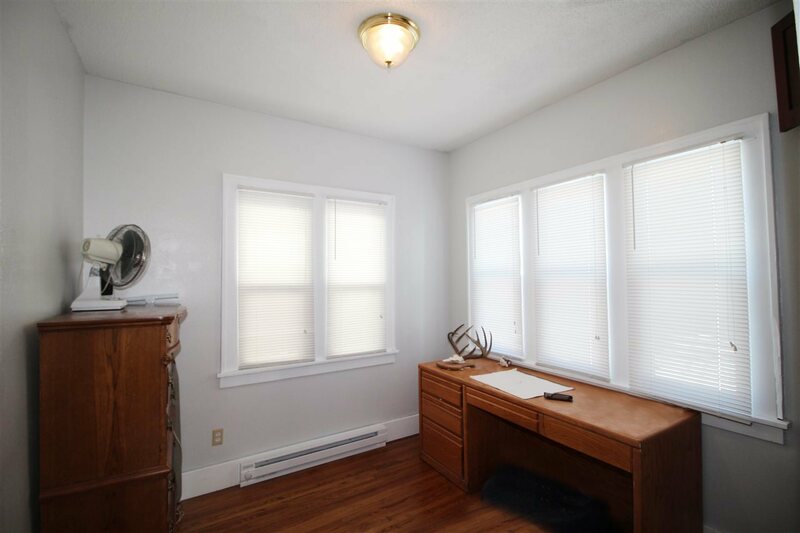 Upon entering, you'll find a large flex space with abundant natural lighting. 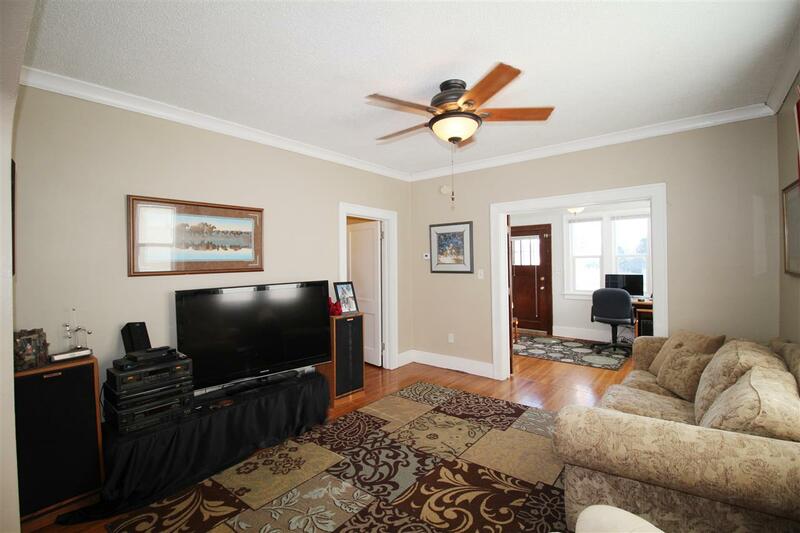 The main living area is spacious and open concept featuring high ceilings, hardwood flooring and original millwork! 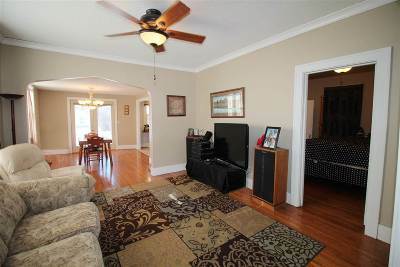 The living room is generously sized for multiple furniture arrangements and open to the formal dining space. The kitchen has high definition countertops, pantry, stainless steel appliances and complimenting glass backsplash â plenty of room to cook up a storm! 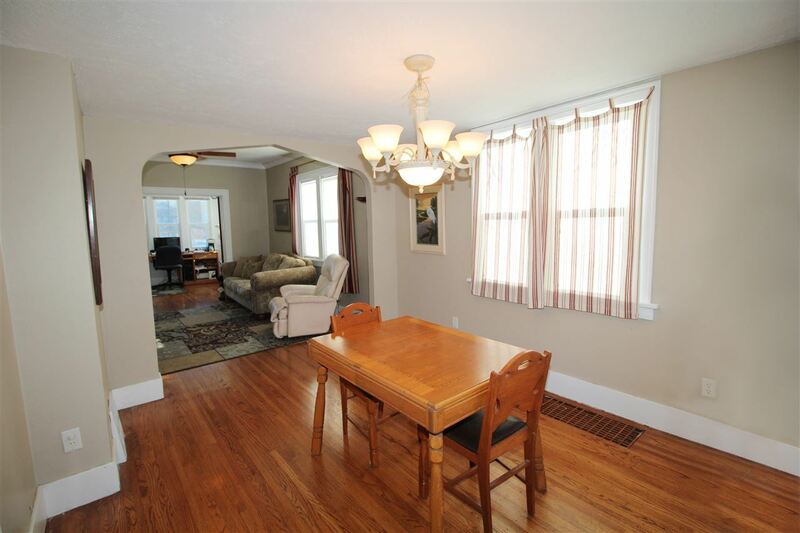 Off the dining area, French doors provide quick backyard access -- perfect for grilling and to entertain! The master bedroom is large w/ WIC and has access to the updated bathroom w/ tile flooring, jettub & tile surround. 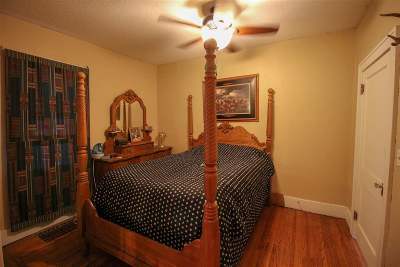 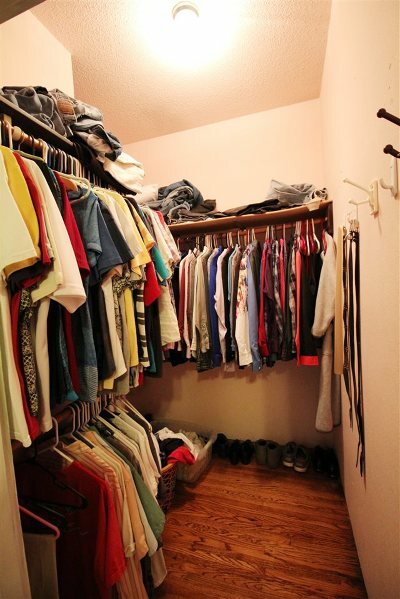 Bedroom 2 has hardwood flooring AND floor to ceiling closet space. Downstairs is fully finished w/ non-egress bedrooms 3 & 4 (one with WIC! 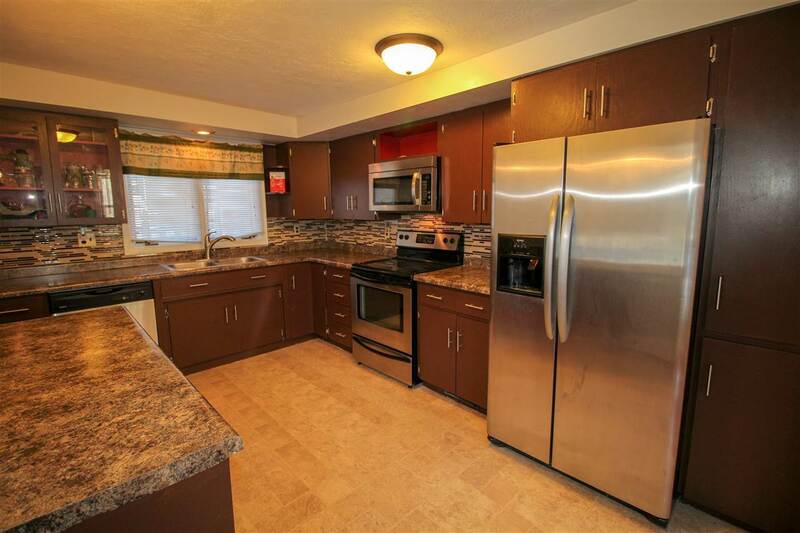 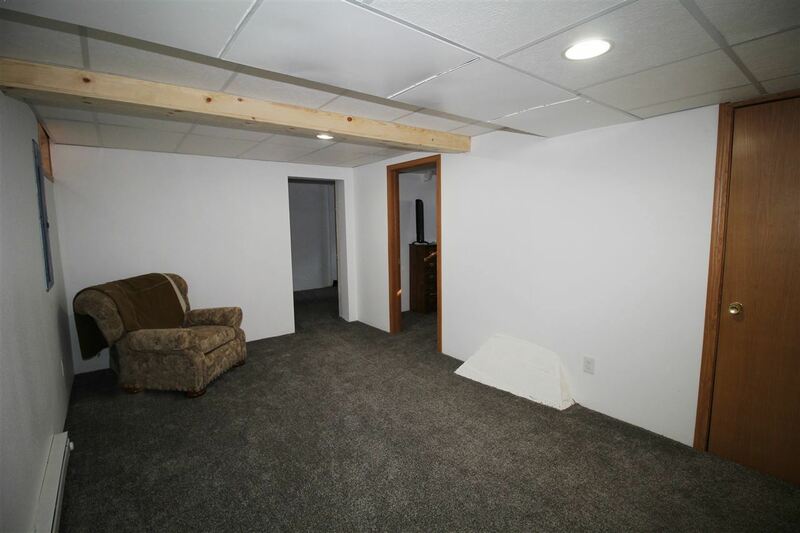 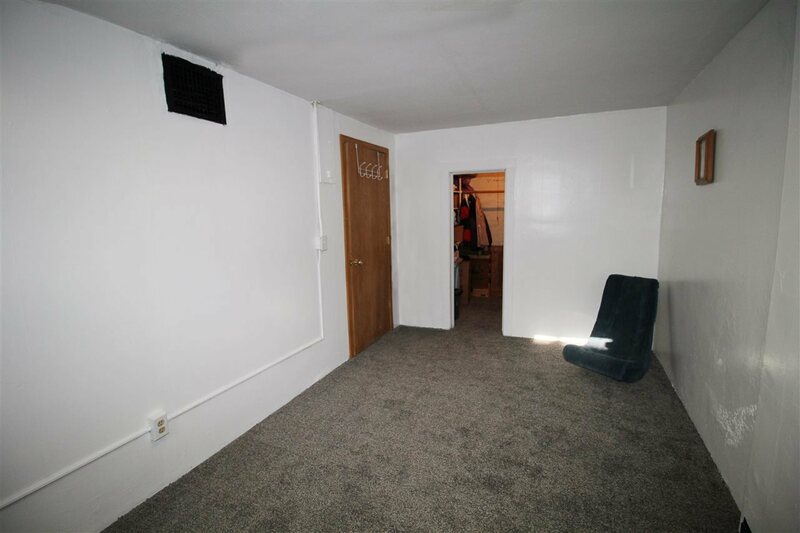 ), an oversized full bath & family room space. 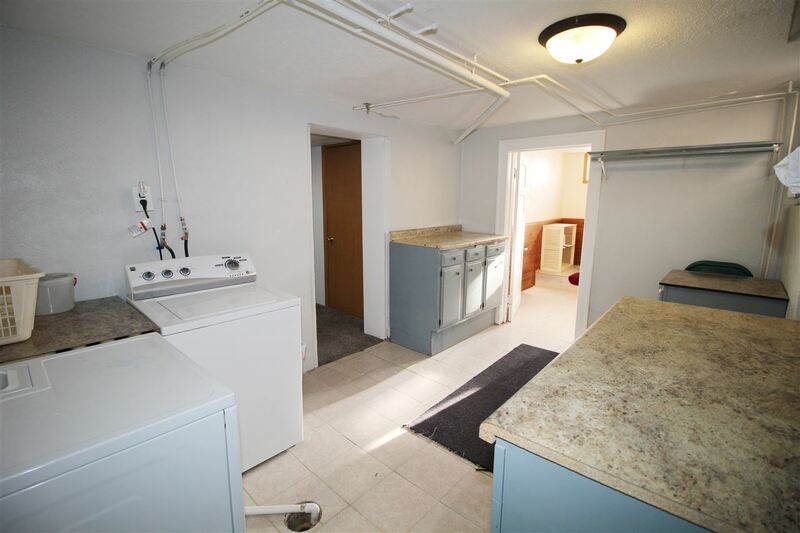 The laundry room is HUGE w/ tons of cabinetry/counter space and BONUS washer & dryer is included! 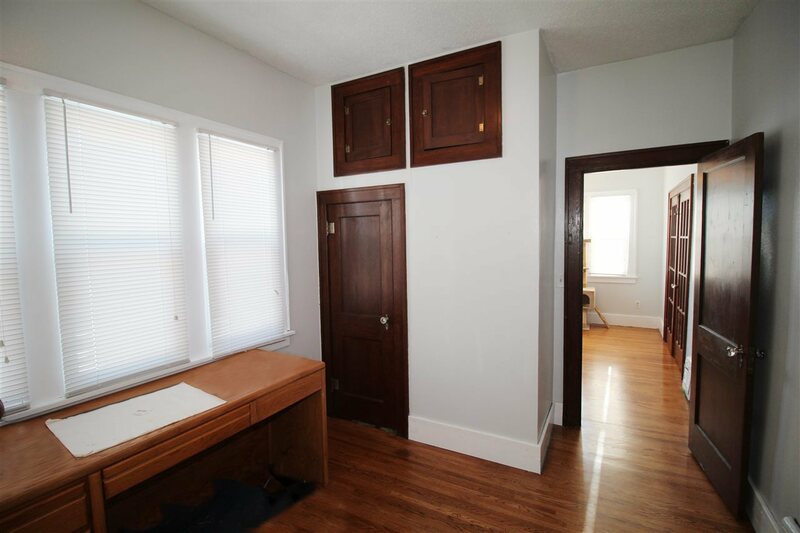 No shortage of storage to hide the clutter here. 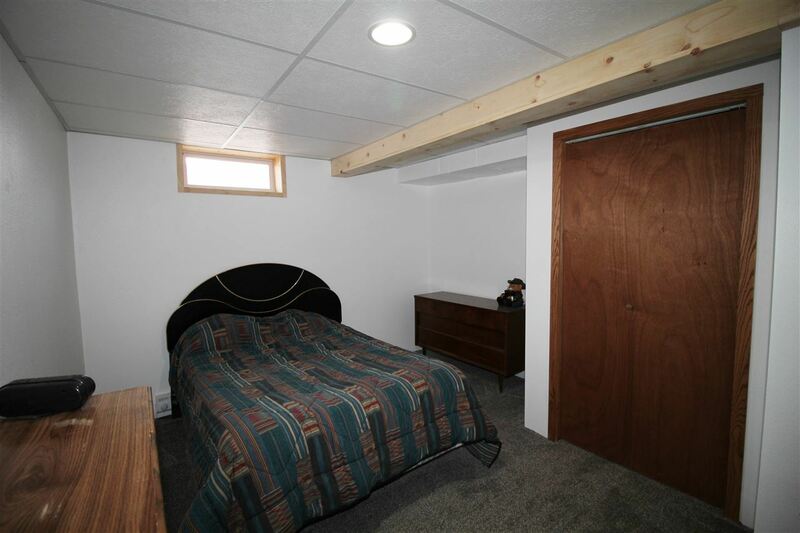 The exterior has drive-thru access (perfect for RVs! 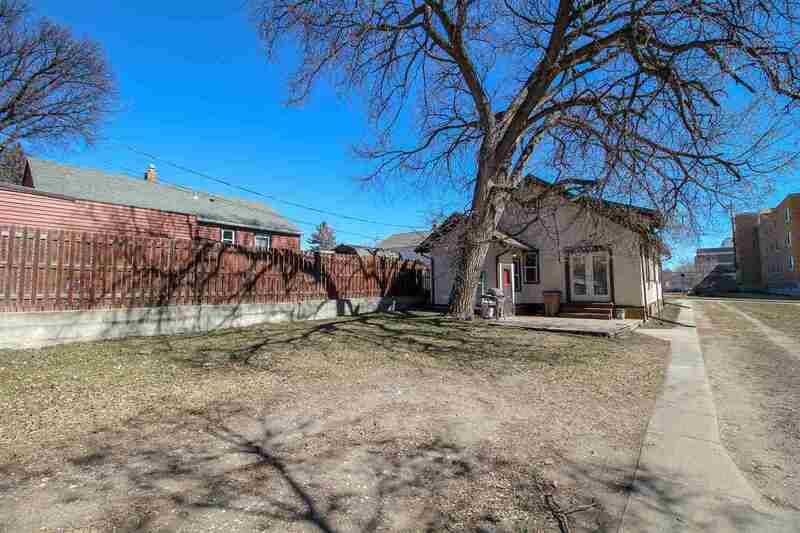 ), perennials, shed & PLENTY of space for future garage. 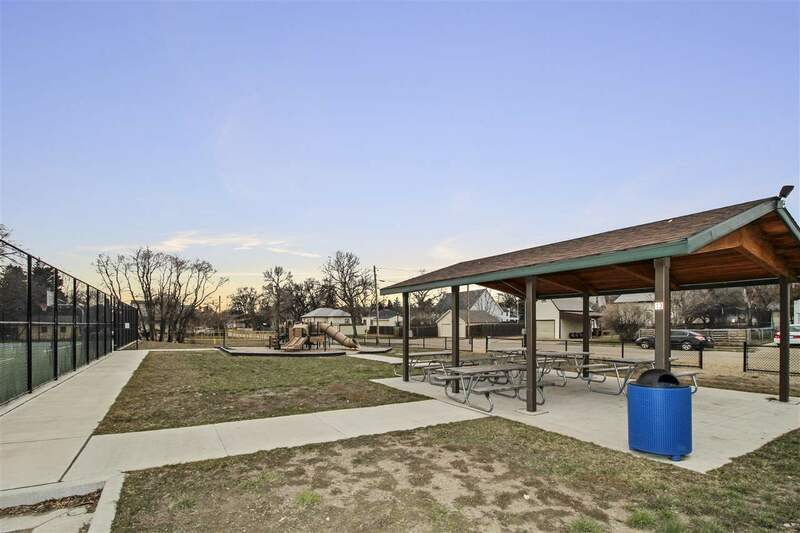 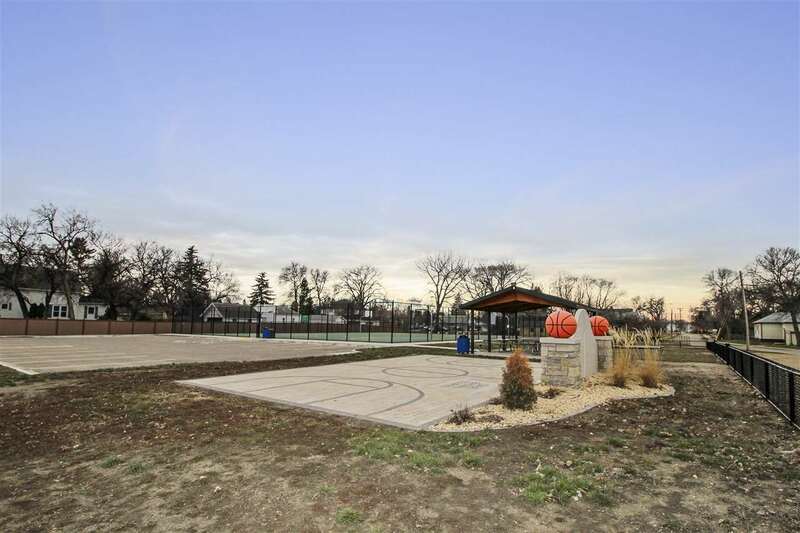 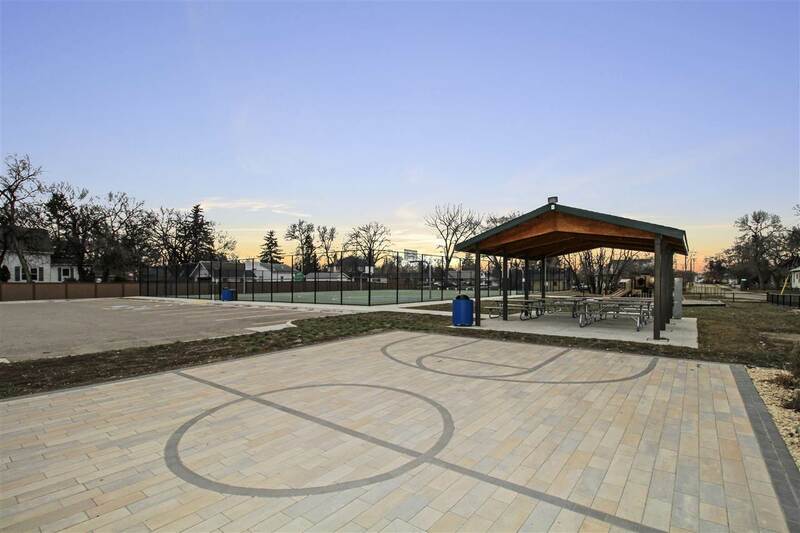 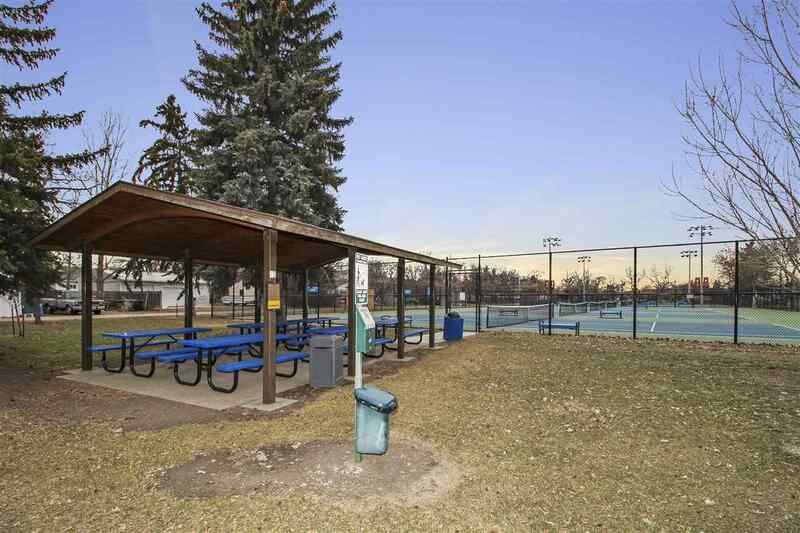 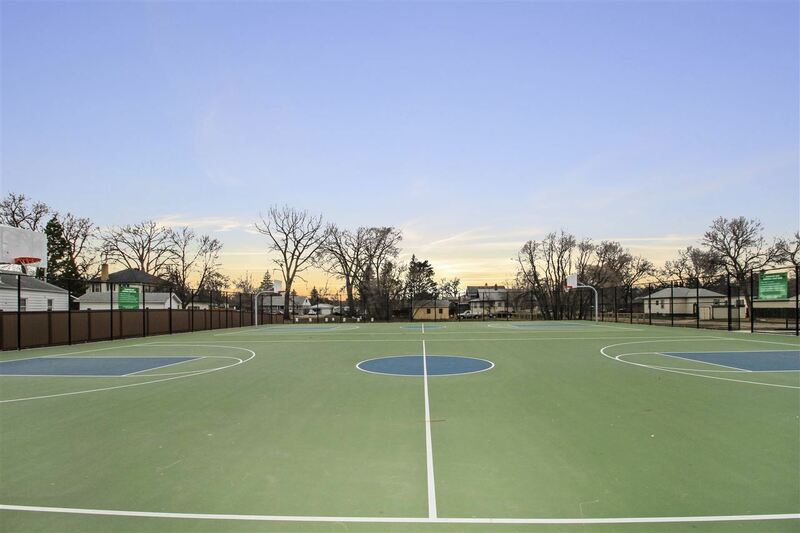 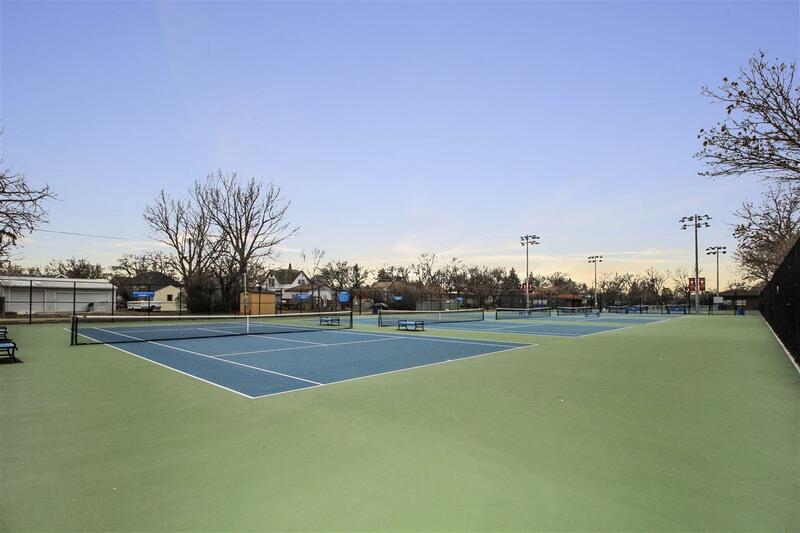 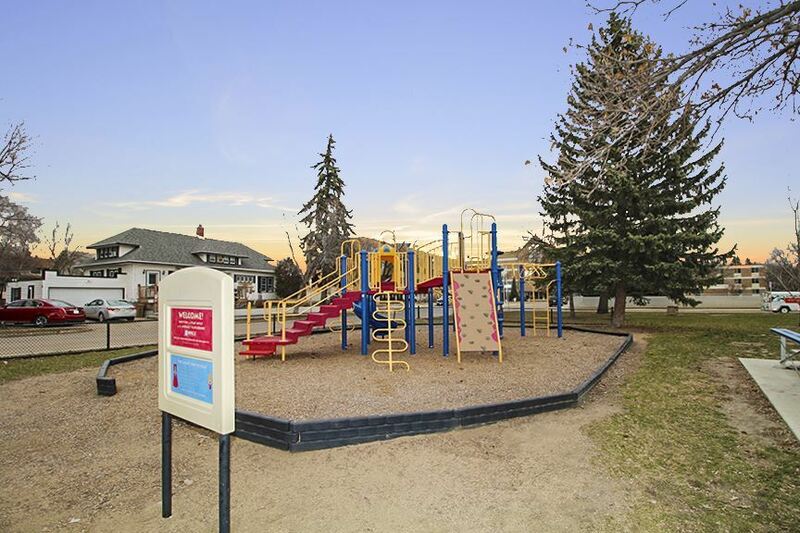 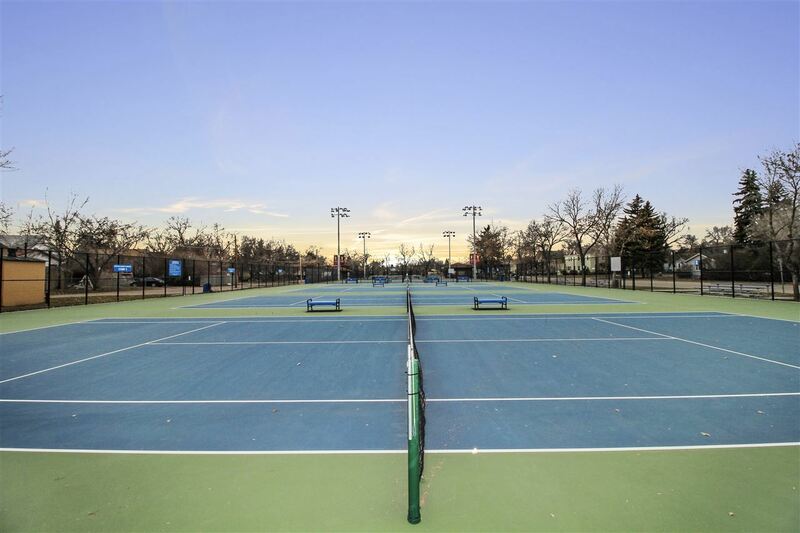 Close proximity to Hammond park w/ playgrounds, picnic shelters, restrooms & basketball/tennis courts. 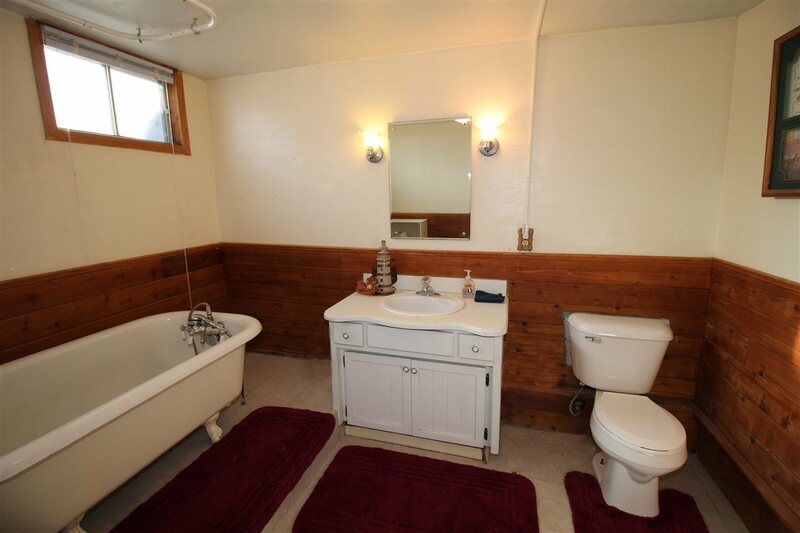 Monthly utilities average: $43 for electric, $53 for MDU and $57 for W/S/G. 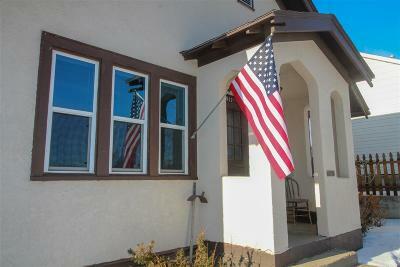 Home was not impacted by &apos;11 flood. 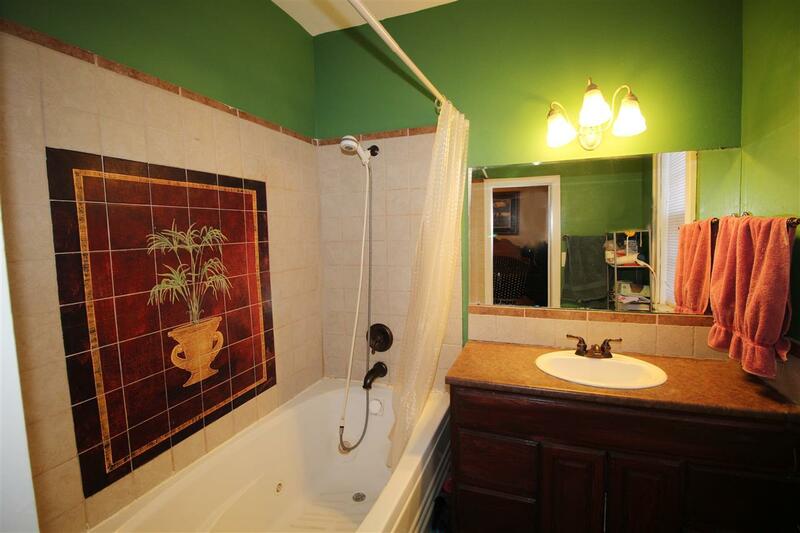 Full Bath 2: H U G E !